So many colors in the Blues, here is a great collection of them. I'm not an addict of this style, I mean my wife did not leave me yet and I have not named my guitars (Wade) !! 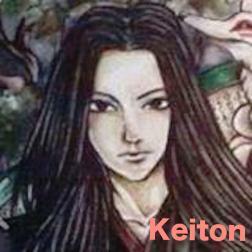 But this is always fine to listen to ZeuH Blooz and in this category, Keiton is one of the BLUES MASTERS on Wikiloops! Thanks for this quality opus Man.